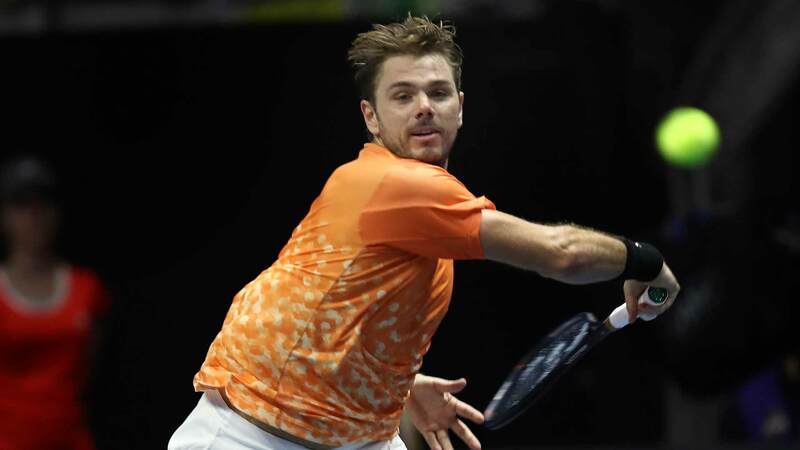 Stan Wawrinka completed a successful week at the St. Petersburg Open on his journey back to peak form. The Swiss star beat Aljaz Bedene, Karen Khachanov and defending champion Damir Dzumhur before losing 4-6, 6-3, 7-5 on Saturday in the semi-finals to 2012 champion Martin Klizan of the Czech Republic. Wawrinka recovered from a 1-3 deficit in the deciding set, but was broken by Klizan in the penultimate game of the two-hour and 18-minute encounter. Wawrinka had been attempting to reach his first tour-level final since Roland Garros in 2017. He advanced to the Diema Xtra Sofia Open semi-finals in February (l. to Basic).